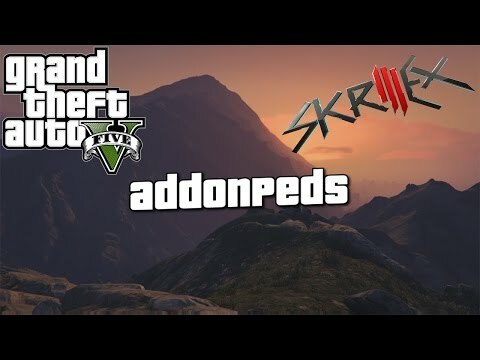 AddonPeds 3.0 for GTA 5. 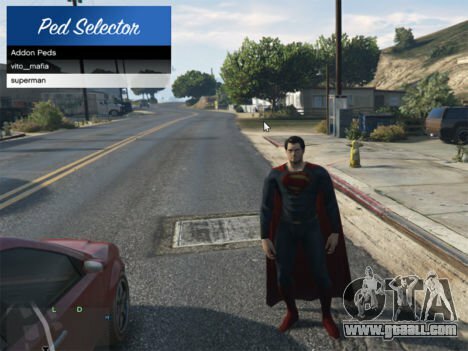 With this mod you can add any character in the game! Menu press "L". 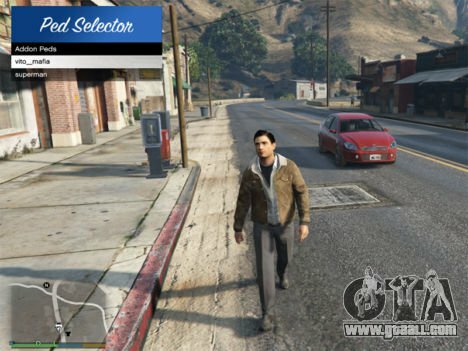 Add the files downloaded character this way: "updatex64dlcpacksaddonpedsdlc.rpfpeds.rpf". 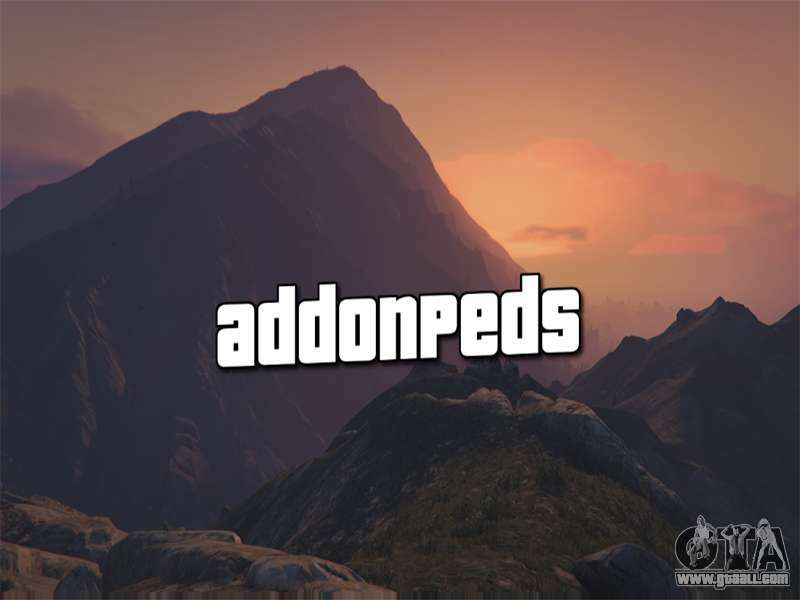 Then turn on "AddonPeds Editor.exe". 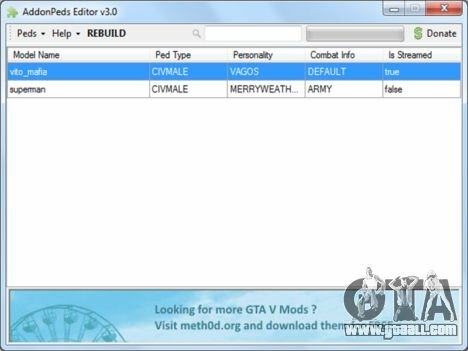 Is streamed: false if only four files of the character; true – if you have a folder, in addition to the main files. 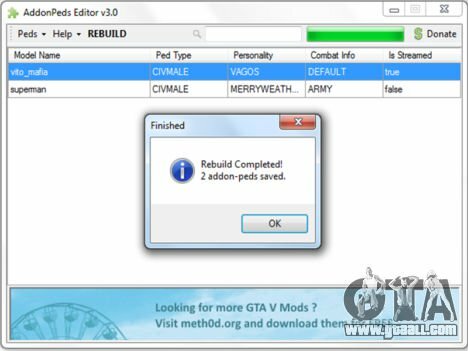 Then press Add Ped and Rebuild. 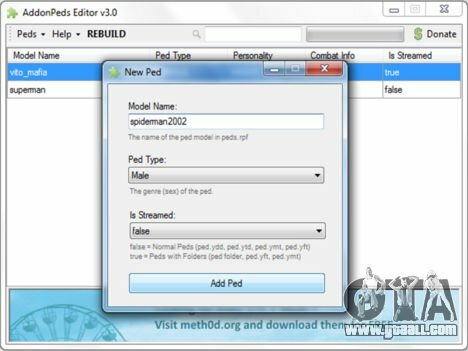 For installation you will need Scripthook; ScripthookVDotNet; NativeUI. 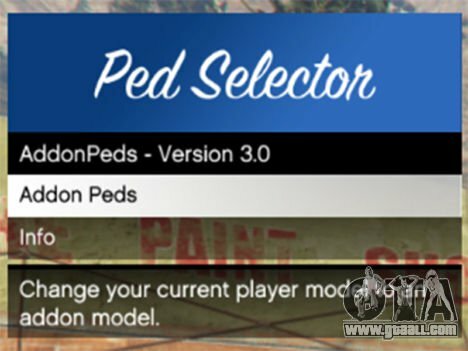 Free download AddonPeds 3.0 for GTA 5 on the link at the bottom of this page.